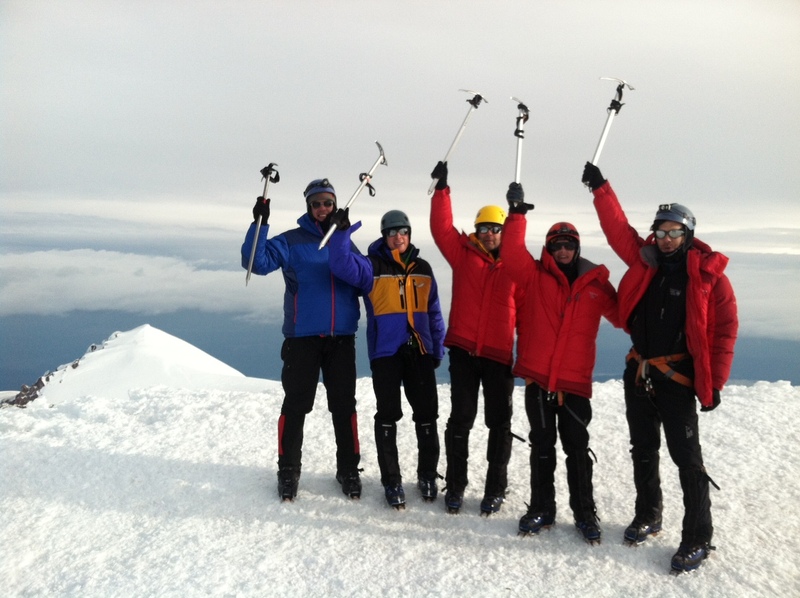 At around 8am this morning, climbers on the 3-day Muir climb topped out on the summit! Lead guide Peter Athans reported the route is still in good, fairly direct condition. Congratulations to climbers on the successful summit! Team Calimanjaro Having Lots Of Fun At Kosovo High Camp!